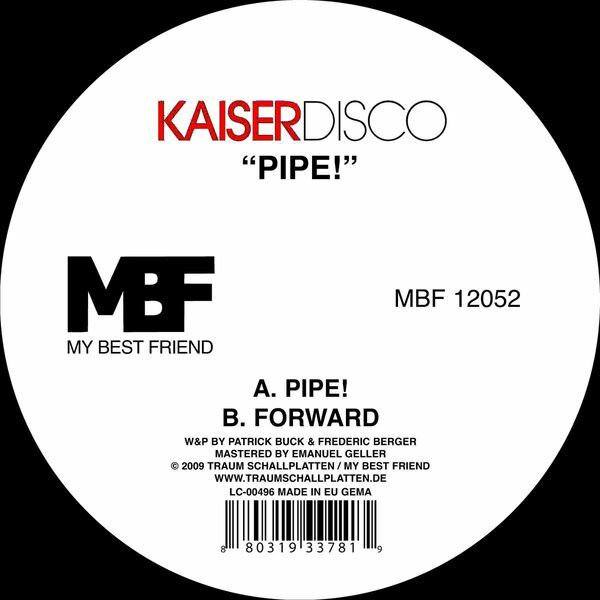 This new EP from Kaiserdisco, 'Pipe!' offers some interesting microhouse production tweaks, establishing a choppy, staccato rhythm that's full of slowly evolving edits, and 'Forward' offers a variant on this that's so full of incidental noises it converges on the comedic. Most interesting is 'Trombone', which to some extent brings to mind Villalobos' Bavarian horn outing, 'Fitzheuer Zieheuer'.